Al Barsha is one of the newly developed residential communities and is enlisted recently at the top level of Dubai Real Estate. The community is well favoured by locals as well as expats. The total area covered by the community is approximately around 38 square km. One can find non foreign ownership in the area which provides the community a more traditional feel and makes it unique and different from other Real Estate of Dubai. It is catered under some of the ideal and best residential communities of Dubai. It not only gives comfort of living but gives a luxurious life. Though Al Barsha is well developed but yet it is not that well known like Palm Jumeirah or Emirates Hill. But the community is showing great potential and efforts are been taken to make it a famous residential community of the city. The community is coming up as an excellent residential neighborhood in Dubai. It gives the convenience of living along with that it provides an inhabitant in deluxe housing and luxurious apartments and villas. The community is well connected with other communities of the city with an excellent transport system. It also enjoys an easy access to major places like educational institutes, offices and shopping areas. 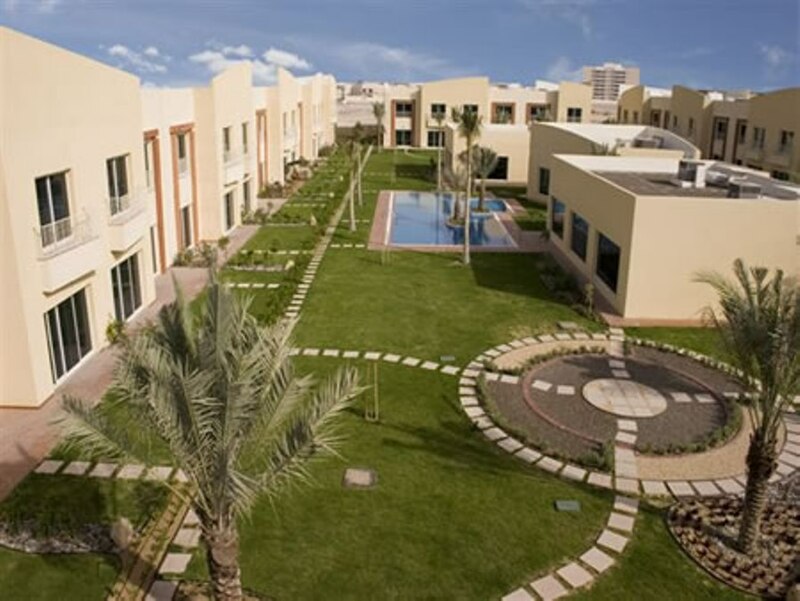 The development of Al Barsha community is developed in two phases, one part consist of super luxury villa and landscape garden where as another one has apartment buildings and shopping malls. These properties are readily available for sale and rent for those who prefer to live here and enjoy the majestic lifestyle that the community offers. The community also offers short term accommodation option for people who come for a virtual tour in Dubai for both tourists as well as business travellers especially for the expats who are employed in business hubs of the metropolis like Al Barsha Business Center, Al Barsha Investment Building Media City, Internet City, Emaar Park and Web City. Some world class super fine luxury hotels, studio apartment and villas are available in this community one of them is City Max Hotel. Commonly Al Barsha apartments are of executive type with all kind of world class luxury amenities and facilities. Al Barsha is catered under the newly built residential community and it has a great potential to become the best rental provider for expats and locals.